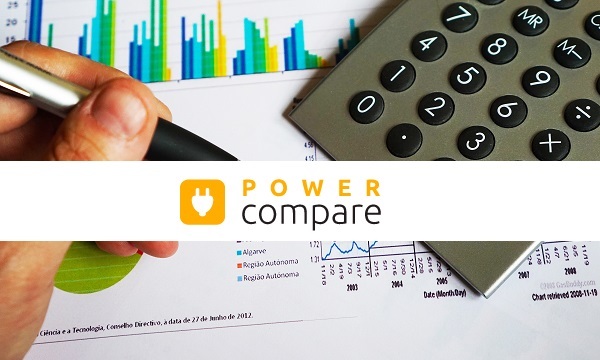 If you have found your way to Power Compare than you are obviously not too happy with what you pay for your power bill... so why not let us find a way to save you money? We have tried to make this as easy as possible... all you need to do is to Take the Power Bill Challenge today – you have nothing to lose… but money to gain! With more than a third of Kiwis on the wrong tariff type and many tricks, quirks and hidden charges employed by various NZ power companies there are always ways to save money on your power bill. 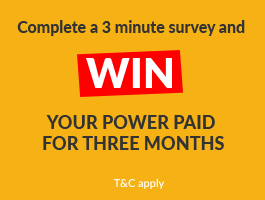 Simply email us a photo or copy of your most recent power bill – make sure you send us both sides - to power@nzcompare.com together with a contact telephone number and one of our Power Compare consultants will look it over and get back in in touch with a better deal that is most suitable for your power requirements. Send your most recent power bill to power@nzcompare.com now.